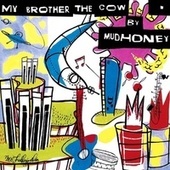 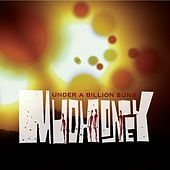 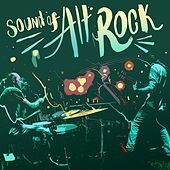 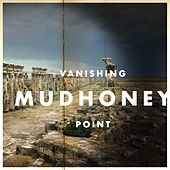 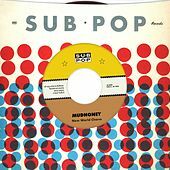 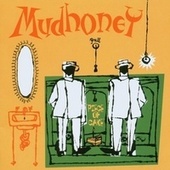 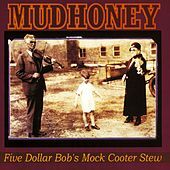 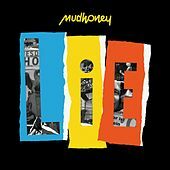 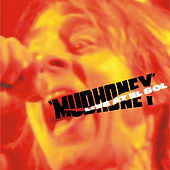 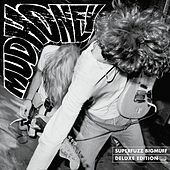 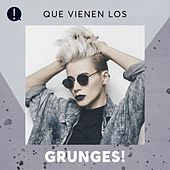 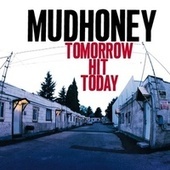 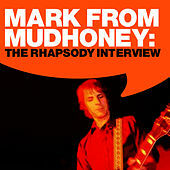 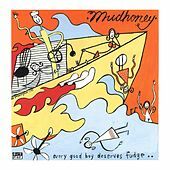 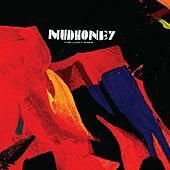 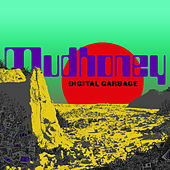 Innovators of Grunge, Mudhoney's influence was felt more behind the scenes than on the frontlines, helping to patent the sound of angst-ridden, strained vocals and muddy, buzzing guitars. 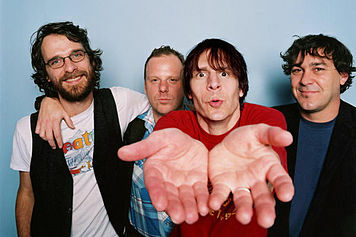 Unlike the stable of other Seattle area bands, Mark Arm and co. recall early, buzzing L.A. 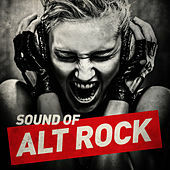 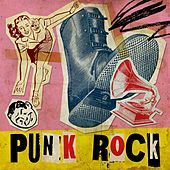 Punk and messy '60s Garage Rock.